When you consider the relationship between a nonprofit and its donors, you might typically think of the donors giving to the nonprofit — but the nonprofit gives back to the donors as well. You need to give back to your donors to keep them engaged and turn them into repeat donors and goodwill ambassadors for your organization. One way many organizations do this is by giving thank-you gifts to their donors. Some nonprofits offer their donors a premium (a small gift) when they make a contribution at a certain level or become members of the organization. Offering your donors a gift has several benefits. It makes donors feel thanked in a tangible way, and it also makes them feel like part of an exclusive club — after all, not just anyone has that tote bag or mug. An item with your organization’s logo offers the bonus of increasing awareness about your organization. Donors who use your branded items help your nonprofit even after making their initial donations by spreading the word even further. They might even inspire others to donate to the cause. One excellent gift strategy is to blend function and good publicity. For instance, the National Wildlife Federation gives donors a field bag, which is not only branded with their logo, but also relevant to their donors’ interests. In addition to offering thank-you gifts to donors, some charities send direct-mail appeals with small gifts (such as address labels or stickers) included with the mailing. These are known as front-end premiums. 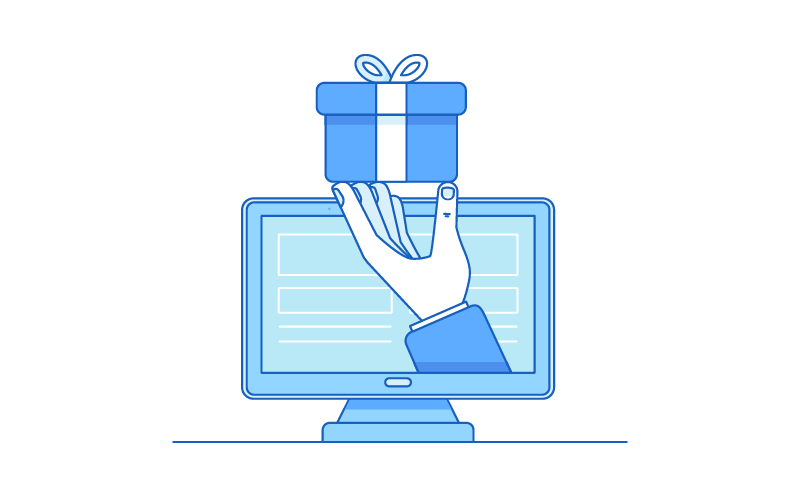 Rather than encouraging donors to make contributions and then rewarding them with gifts, front-end premiums rely on the idea of reciprocity — that a donor will feel compelled to give a gift back in exchange for having received one. 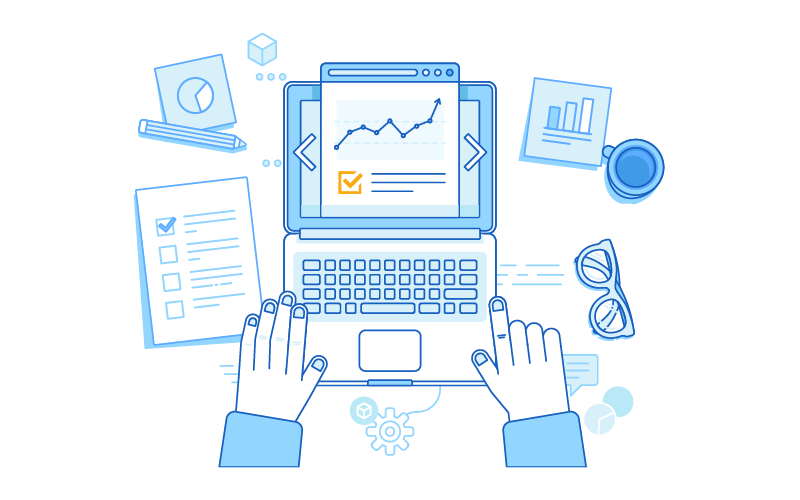 Front-end premiums have been shown to generate higher response rates1. Front-end premiums, of course, won’t work with online giving. Many organizations choose to use a combination of old-fashioned snail mail as well as email appeals. You can experiment with both types of appeals and see which is more effective (see “Plan Ahead and Analyze Results” below for more detail). One study found that in some cases, donor premiums could actually decrease the amount of the donation made.2 This is because donor premiums can have the effect of negating donors’ feelings of altruism — the desire to give a gift to a charity out of pure goodness. However, the study found that charities could prevent this by offering the gift itself as an altruistic gesture. In other words, if you suggest that the tote bag or coffee mug will help spread awareness about your organization, your donors might just want that gift and decide to keep their donation level high. For example, the World Wildlife Fund uses the language, “Find new ways to support WWF's global conservation efforts. Make gift to WWF and show your family and friends that you care about them and the environment!” Another option is to avoid offering donors a traditional thank-you gift and instead simply send them a small token of appreciation after receiving their donation. In addition to offering material items as premiums, some organizations are able to give back to their donors by providing unique experiences. Examples include3 an art museum that offers exclusive tours of artists’ studios, an environmentalist group that offers special lectures and trips and a zoo that offers backstage tours during which donors can feed the animals. These perks are typically reserved for high-end donors who give large gifts. Can your organization offer exclusive events, perks or other one-of-a-kind experiences? Offering thank-you gifts to donors requires an upfront investment, and you’re taking a gamble that it will pay off. When offering premiums to donors, consider two factors to ensure your organization gains more than it’s spending: Make sure the cost of the gift is low enough, and ensure the minimum level to receive a thank-you gift is high enough. Branded items are usually less expensive per item when more are ordered — but you don’t want to order so many that you can’t recoup your costs. Because of the cost associated with donor premiums, many nonprofits restrict these gifts to first-time donors, lapsed donors or situations where the organization wants certain donors to increase their level of giving. Consider segmenting emails or mailings and offering premiums only to new prospects and lapsed donors. Or, you could offer premiums via email rather than regular mail. If you’re using direct mail, you can try some inexpensive upfront premiums and see how they perform. You can also experiment with offering different types of thank-you gifts and seeing which ones perform the best. Then, plan your next appeal or gift offer on your website accordingly.